What is the worst thing you can do if your pet goes walkabout? Well the biggest mistake is to not act quickly enough. Think of your pet as a toddler – how long could they survive on their own if they were lost? 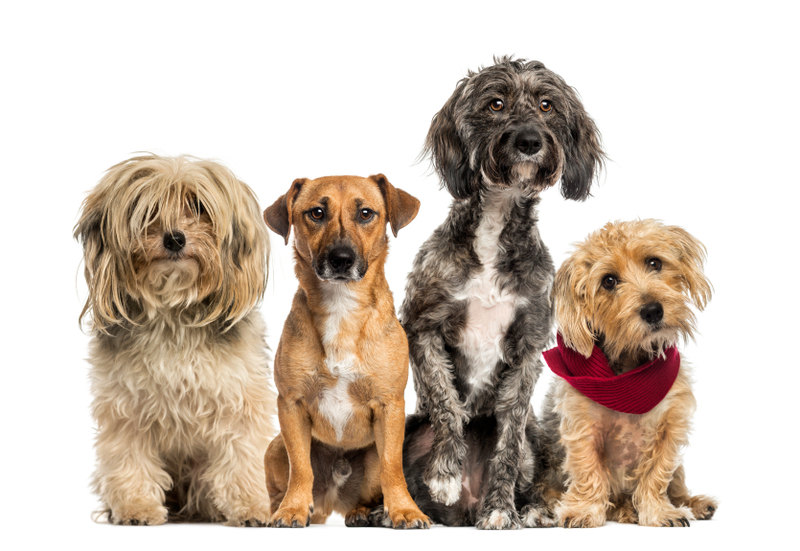 Reach out to Friends & Neighbours: If you have friends and neighbours who you have contact details of, then send a photo and a note asking them to help find your pet. Ask them to forward the message to anyone in their network who may be close by. 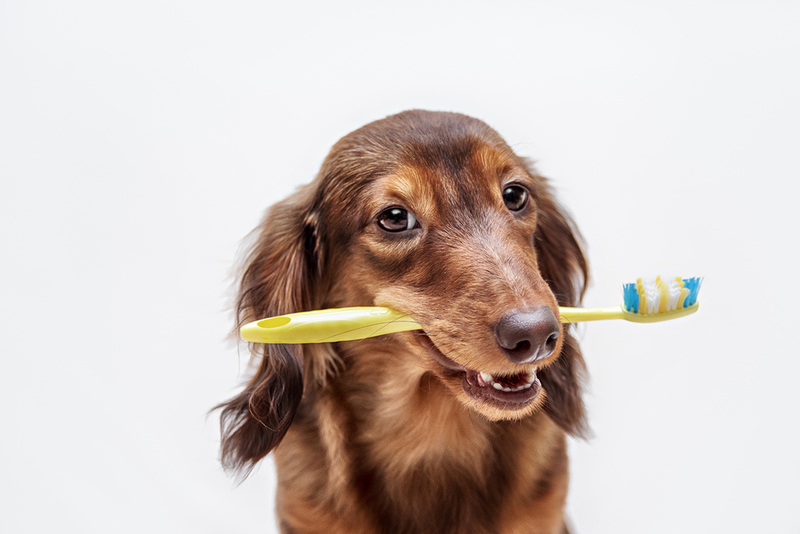 Describe your pet in a way that would make him easily identifiable. Be general – for example: LOST: Medium Sized Brown dog with white paws. Answers to the name of Charlie. Offer a Reward: Print on your home computer, and highlight the word REWARD on the top. (Money speaks!!) 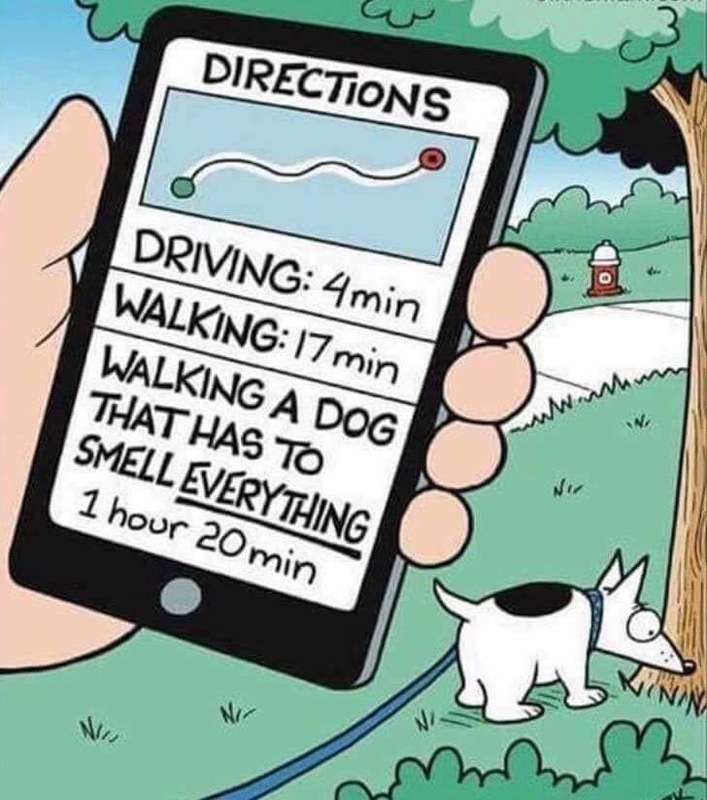 below that the details of your pet. LOST – Medium Sized Brown Dog with White Paws. Last seen at <road / intersection>. Finish with your mobile number. Emotion Works: Include a photo – with maybe the words “we are heartbroken”. Print heaps of them: Do it on coloured paper with nice contrast so that it stands out. (Yellow paper with heavy black printing). Put a bunch on both sides of road, so that they face pedestrians and cars coming both ways. Do a letterbox drop in your neighbourhood, and ask your neighbours to look in hidden areas (check garages, etc) – in particular if it is a cat that has gone missing. Place them in parks, cafes, grocery stores, and any hangout joints. Advertise on your Car / Trailer: (Got this one from Mission Reunite – and I think it’s a great idea! Facebook Community: If you have a Facebook Community Page – post the same information – and ask them to share. Call Local Vets to see if the pet has been dropped off. Visit the local Police Station to see if they have seen or heard anything. Yes it is stating the obvious but of course it’s much better to take precautions than to be in the stressful position of losing your pet. Make sure you have done what you can to keep your pet safe in the first place, like surveying your property to make sure there are no escape routes, and secure your property, make sure there is a decent fence. 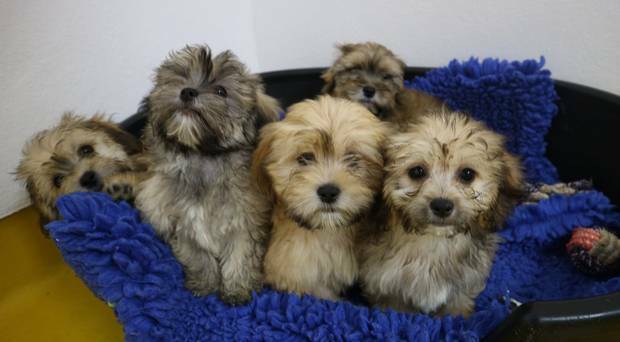 Apart from that, there are three basic “must haves” – collar, microchip and ID Tag. 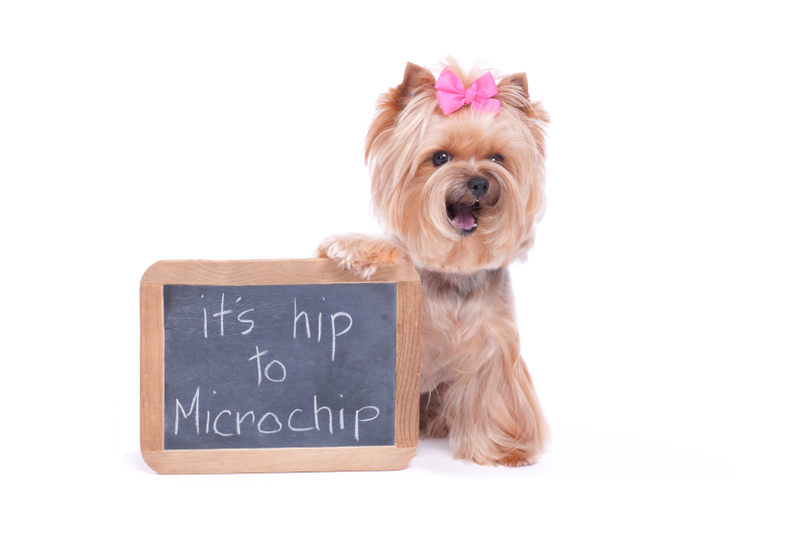 Microchip: A microchip is an implantable computer chip that contains a number that can reference you and your pet’s information. It is entirely painless for the pet, and the good thing is that it cannot break or fall off! In Australia it is mandatory to have dogs and cats microchipped. The good news is that dogs with microchips are 2.5 times more likely to be returned to their owners than those without a microchip, and for cats it’s 20 times more likely! More than half of microchipped pets are reunited with thier owners. The important thing about microchips is that the information needs to be kept up to date and accurate so that you can be found and reunited with your pet. So this is another thing to add to your “to do” list if you move. Collars: A good quality collar for your dog or cat with a strong reliable buckle is important. Ones that can be embroidered with your pet’s name and contact details are ideal in the event that a tag falls off, but the collar stays on the neck. 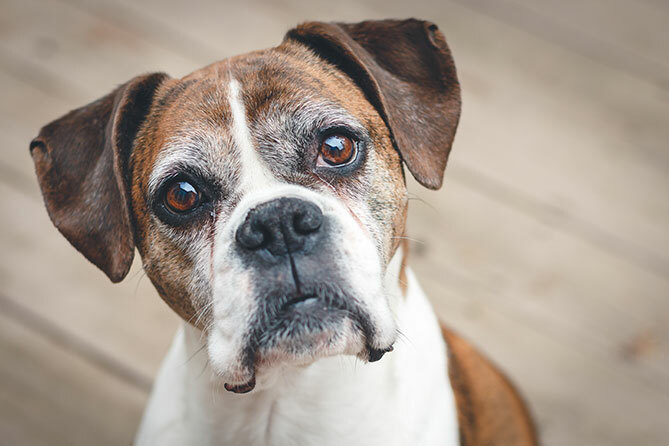 ID Tags: They may seem old school, but you never want to put yourself in a situation where someone finds your pet, but is unable to locate you, and may not be in easy access of a vet or other drop off point. It is worth investing in a good quality engraved tag that will not deteriorate over time. Petsecure has arranged a special offer with PetIDTag so you can get a 20% discount off a huge range of high quality, tags that are guaranteed for a lifetime. All you have to do is visit the site, and enter the promo code INTRO20 at checkout. You will pay less than $15.00 for a high quality tag, including free delivery to anywhere in Australia and engraving.